Look-at-me furry coats and printed fluffy accessories once strictly belonged to the ranks of fashion extroverts (Anna Dello Russo, Susie Bubble et al) but slowly, slowly the girls beloved of understated styles have peppered eccentric cover-ups into their wardrobes. We investigate why totally huggable and happy-go-lucky coats have flipped into a blanket, FROW-wide trend that women from all style tribes totally love. Scroll down to find out why it works, and then shop our favourites! 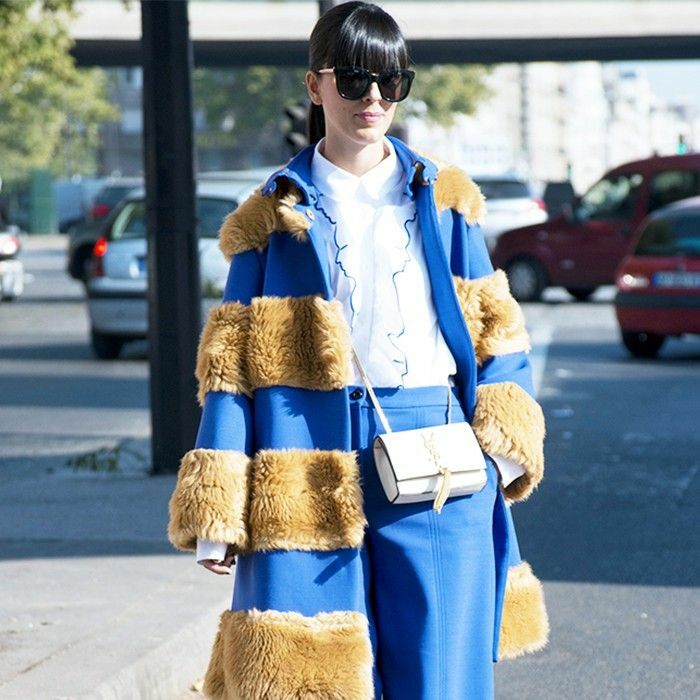 #1: A furry coat adds fun to classic pieces. Whether you're wearing jeans and a T-shirt or a suede skirt and a fine knitted top, a fuzzy coat will amplify your outfit immediately. #2: Together, you can kick the winter blues! The seemingly endless outstretch of grey skies, downpours of rain, and unfruitful promises of pretty snow can grind down any spirited fashion aficionado. Don't let winter kill your buzz, wear a coat that'll make you happy and kick everyone in your tube carriage out of autopilot! #3: They are SO cosy. There's no denying it, these fuzzy coats are incredibly warm, practical and give you that never-left-your-duvet feeling all day long. Yes. 4: It's the zero-effort way to stand out. While we are complete advocates of a palette of navy blue, grey marl, crisp carbon black, and so on… sometimes a girl needs to step out in something outlandish just to break from the norm and instantly stand out without saying a word. 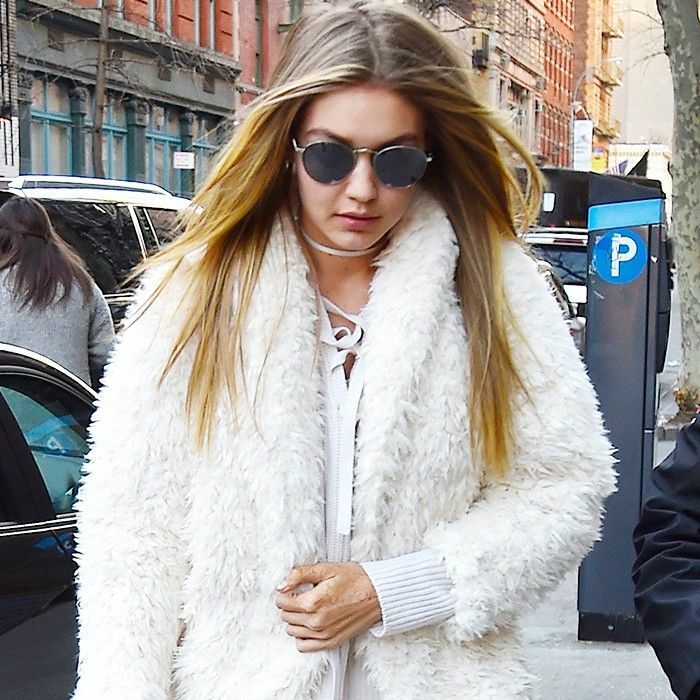 Do you think the trend for loud coats has staying power? Comment below!